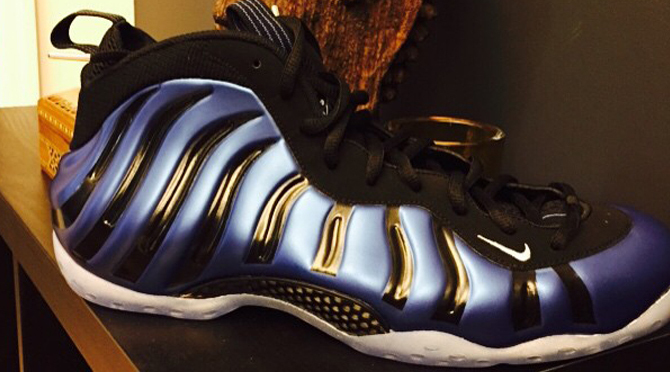 The "Sharpie" Nike Air Foamposite One is a throwback to the days when the NBA was more strict with its sneaker policy. 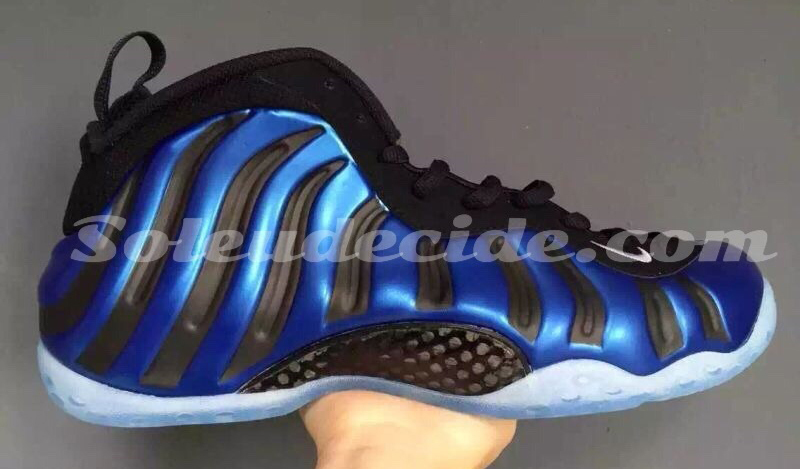 When the Nike Air Foamposite One first came out, there was a possibility of Penny Hardaway getting fined for wearing the sneaker's "Royal" colorway, as it didn't have enough black on it to match with his Orlando Magic uniform. To solve the problem, Penny took a black Sharpie to the shoes to bring them up to code. 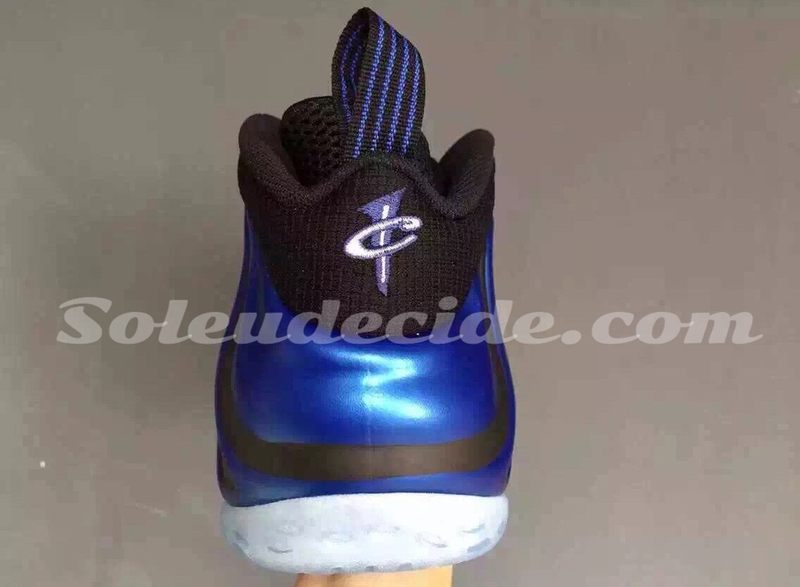 The sneakers showed up again this year when Penny himself wore them during the 2015 NBA All-Star Shooting Stars challenge, suggesting that a retail release was on the way. 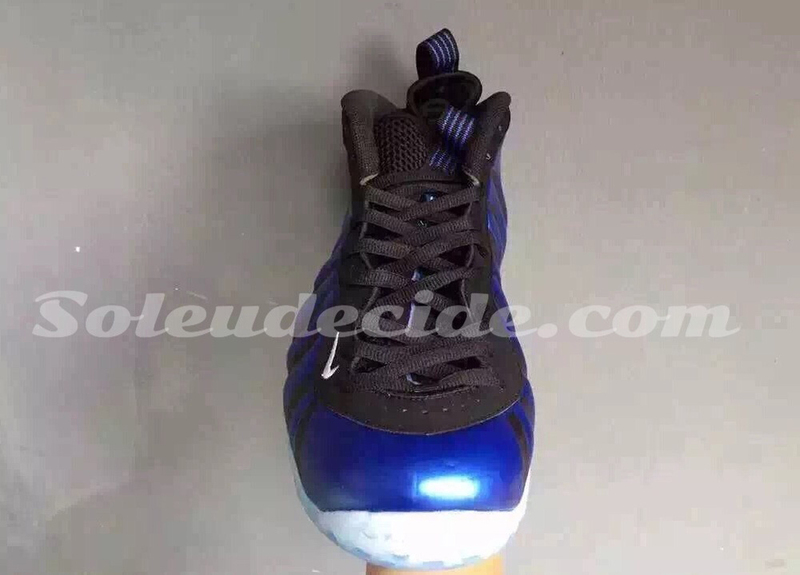 By now, leaked photos of the pair have started to make the rounds. 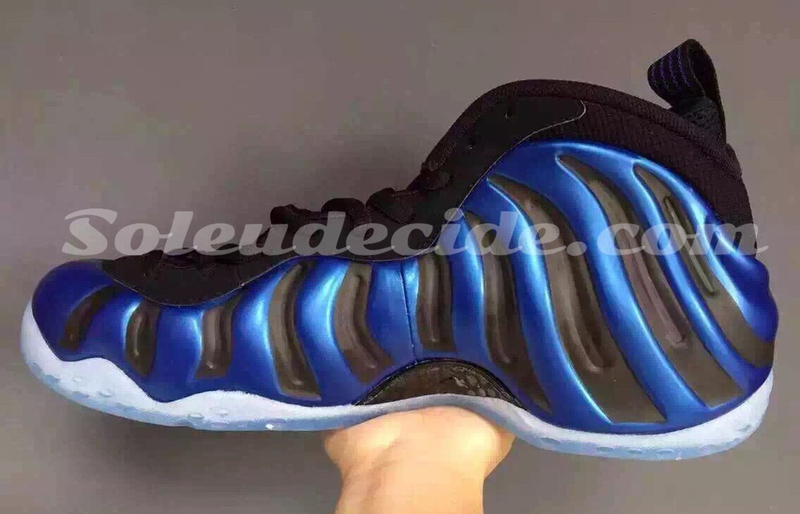 There is no concrete release info for this year's "Sharpie" Foamposites, but a summer release is rumored.